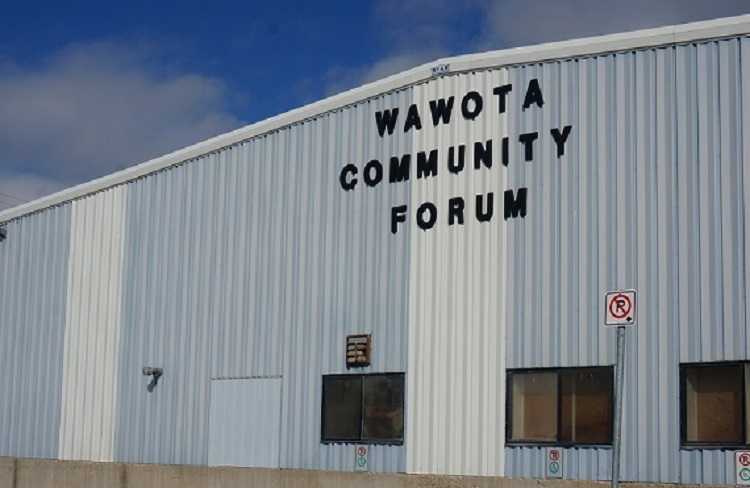 Wawota Forum is currently accepting tenders for the duty of Caretaker/icemaker at the Wawota Forum. Please include salary expected. Duties to commence immediately.Tenders to be submitted by January 15th. Please submit tenders to: Box 205, Wawota, SK.